This one was originally posted on January 28, 2012. You know that original and inventive pattern? That one that’s caught everyone’s eye? 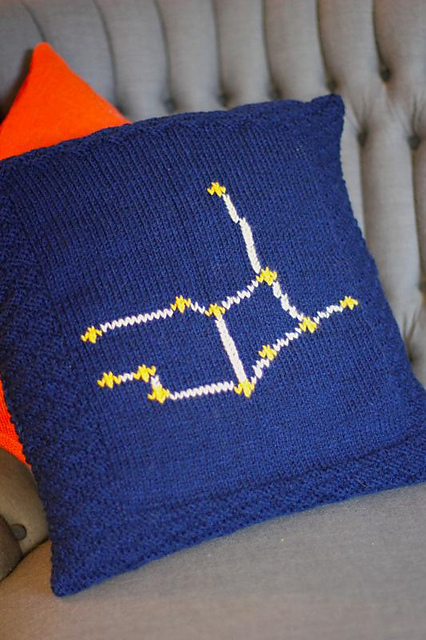 You’re either knitting it, or have just finished designing it. Your intellectual skills and friendly inclination make you a great and useful knitting friend. As something of a free spirit (they didn’t write that dawning of the Age of Aquarius song for nothing!) your comings and goings at knit night are met with hearty hellos and genuine pleasure at your attendance. This is because you’re a great source of positivity, passion and inspiration. When something motivates you, you get super motivated! You do indeed come and go with the group. They motivate you too, but you often need time alone to focus on creativity and to recharge your spirits. With an open mind and interest in all-things-new, stagnation is your ultimate enemy; you like to try out different patterns and techniques, even those which other might shun as being unconventional. If it floats your boat, you pretty much don’t care what others may think. Yarn purchasing for you is often contingent on that particular yarn or yarn company’s commitment to your shared cause or passion. Read: you’re environmentalist? You’re keen on the recycled fibres yarn. Vegetarian? You’re looking for the most animal-friendly skeins on the market. 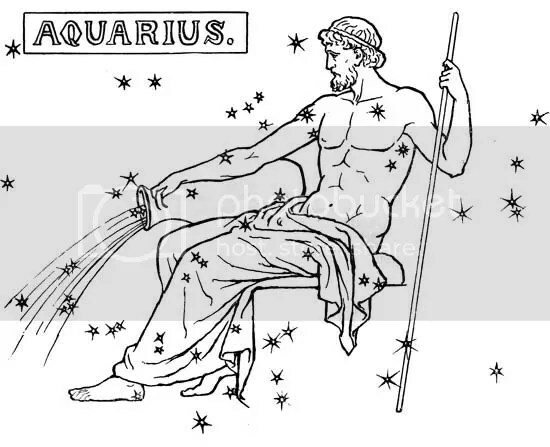 Aquarius rules the ankles and lower legs. I think this calls for some pretty socks! Your lucky days are Sunday and Saturday. Start projects then! Colours that are sure to please any Aquarius are blue, green, grey or black.